Why Do Money Services Businesses Need a Bank Account? MSB or Money Services Businesses need a bank account for different purposes that are essential to the basic working of their system. When an account is declined, it can mean big problems. 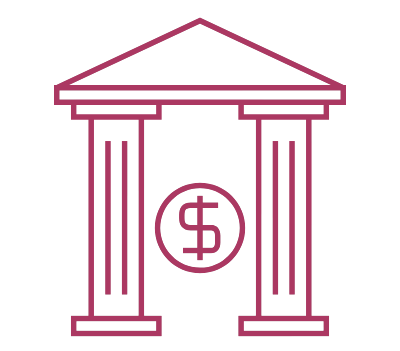 In order to understand the importance of bank accounts and MSB friendly banks for this industry, you must know how a money transfer system works. For any financial services business, the bank account serves as the primary repository of all the monies that are being circulated. 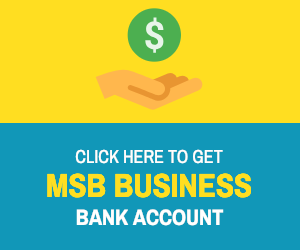 Whether it is moving money from the United States to India or receiving money from the UK in Nigeria, the primary moving force is the MSB bank account behind it all. Money Services Businesses need a bank account to serve at the back-end so they can fucntion efficiently. ‹ PreviousMoney Service Business Bank Accounts: Why are they declined?